Terence McKenna was into magic mushrooms in a big way and whilst under their influence he gained some truly bizarre insights. He claimed to have met self-transforming machine elves and came to know something he referred to as “the glittering object in hyperspace” or “the glittering object at the end of time”. He also developed an interest in the I Ching and based upon the King Wen Sequence derived something he called the Timewave which is a sort of fractal description of history which turns conventional notions on their head. In standard cosmology the Universe started at a singularity called the Big Bang about 13.75 billion years ago and as it expanded and cooled it went though a series of changes, many of the interesting ones happening within the first few minutes. But what about the end? The standard view is that there will be no definite end – things will just keep expanding and cooling forever. Terence however saw the Universe ending at a singularity, and in the not too distant future. We will soon create intelligences greater than our own. When this happens, human history will have reached a kind of singularity, an intellectual transition as impenetrable as the knotted space-time at the center of a black hole, and the world will pass far beyond our understanding. This singularity, I believe, already haunts a number of science-fiction writers. It makes realistic extrapolation to an interstellar future impossible. To write a story set more than a century hence, one needs a nuclear war in between … so that the world remains intelligible. Could this Technological Singularity correspond to the glittering object Terence had seen in his visions? And when might it be expected to occur? Timewave theory suggested that history would effectively repeat itself at shorter and shorter overlapping timescales, all ending in a sort of explosion of complexity and connectedness. By analysing the pattern of significant historical events, ranging from the rise and fall of the Roman Empire to the bombing of Hiroshima he was able to come up with a date for the singularity and an early calculation suggested November 2012. I now have to introduce the Mesoamerican Long Count calendar, often referred to as the Mayan calendar. The Long Count subdivisions start with the day (k’in), the winal (20 k’in), the tun (18 winal), the k’atun (20 tun) and the b’ak’tun (20 k’atun). Dates can be converted using Fourmilab’s excellent calendar converter, for example today (13 June) is 12.19.19.8.9 in the Long Count (12 b’ak’tun, 19 k’atun, 19 tun, 8 winal and 9 days). We are living in the 13th b’ak’tun (just as nineteen fifty was a date in the twentieth century). The 13th b’ak’tun began on 12.0.0.0.0 which corresponds to 18 September 1618 (the year in which Johannes Kepler discovered his third law of planetary motion). It will end on 13.0.0.0.0 (21 December 2012) and an idea somehow developed that this is when the Maya believed the world would also end. There is scant evidence for this but it caught the imagination of many (partly because the date happens to coincide with the northern winter solstice) and prompted Terence to revise his prediction to match. Terence died on 3 April 2000, but not before dramatically stating that “The twentieth century is the shudder that announces the approaching cataracts of time over which our species and the destiny of this planet is about to be swept”. I have been interested in all this stuff for at least six years but what prompted me to blog about it now was a piece by John Horgan from his regular column at Scientific American which asked Was Psychedelic Guru Terence McKenna Goofing About 2012 Prophesy? 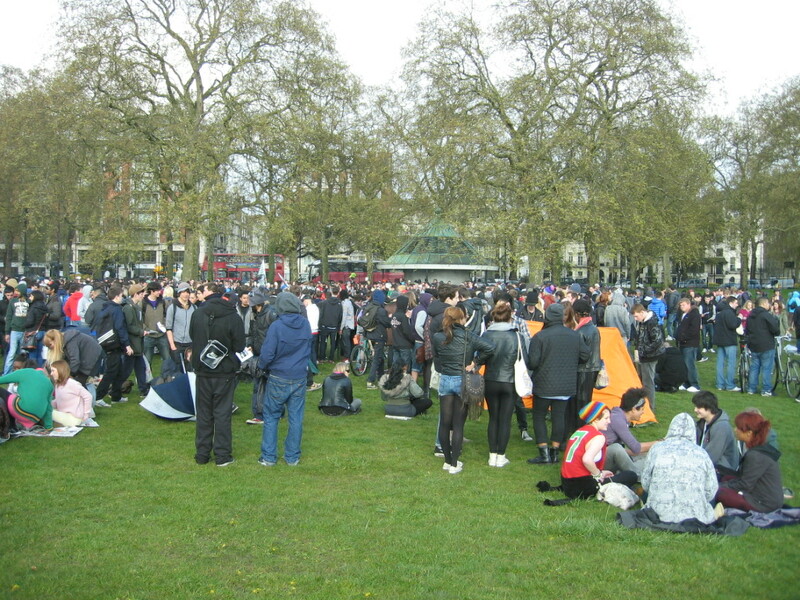 I was busy this morning so it was nearly 4pm by the time I got to Hyde Park where a large crowd was gathered near Speaker’s Corner for 420 London 2012. I heard reggae and followed my ears to find “The Bigger Society Soundsystem” which had been brought by the same guy who took a larger version of it along last year. There had been some heavy showers and there were a lot of cold wet people standing around, which made the turnout all the more impressive. Just as I was about to load a pipe the rain came down again but luckily I had thought to pack a tarp to shelter under and the shower was over by the time the big blaze up happened at twenty past four. I wandered round in a bit of a daze for another hour or so before the sky darkened again at which point I packed up and cycled back to Kings Cross, trying to stay ahead of the rain. Since I wasn’t there for long I don’t have much to report but I thought it was worth blogging. Hopefully the weather will be kinder next year. Less than two thirds of the way through April and this is already the busiest month ever for my blog with 322 views so far. Most of those views are a result of people searching for some combination of the terms 420, London and Hyde Park, and finding my report of last year’s April 20th cannabis celebration. Presumably they are looking for information about this year’s event which will be happening again in Hyde Park on Friday starting at noon. The weather forecast is not looking great but that won’t stop me going – though I am not planning to take a sound system like I did last year. If you are on Facebook you can find out more on the event page. Hope to see you there. 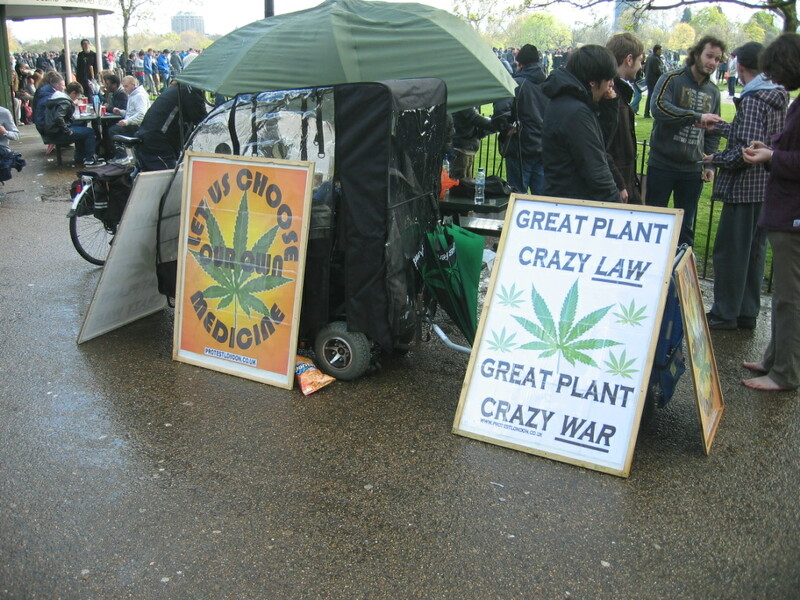 Back in February I was at the annual Reclaim Love pavement party in Piccadilly Circus when a guy gave me a flyer for a Central London 420 event. As usual I was running the Pedals soundsystem and he was keen for me to take it along, which I resolved to do. Now some of you may be asking what a 420 event is, so I will tell you. 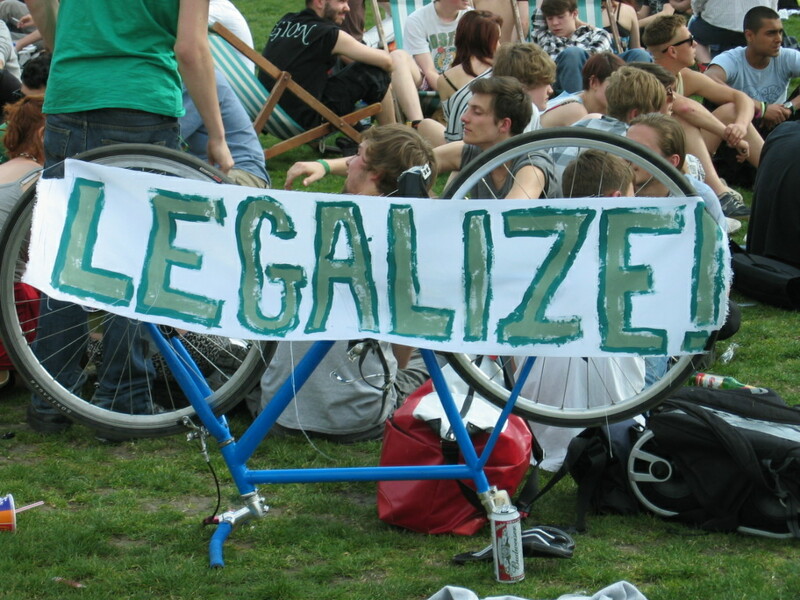 It is is a counterculture holiday where people gather to celebrate and consume cannabis, and it is observed on April 20th (4/20 in US date notation). I leave you to investigate the significance of the number 420. A Facebook event was set up and eventually a location was announced – I don’t suppose many people were surprised that it was to be in Hyde Park near Speakers’ Corner. 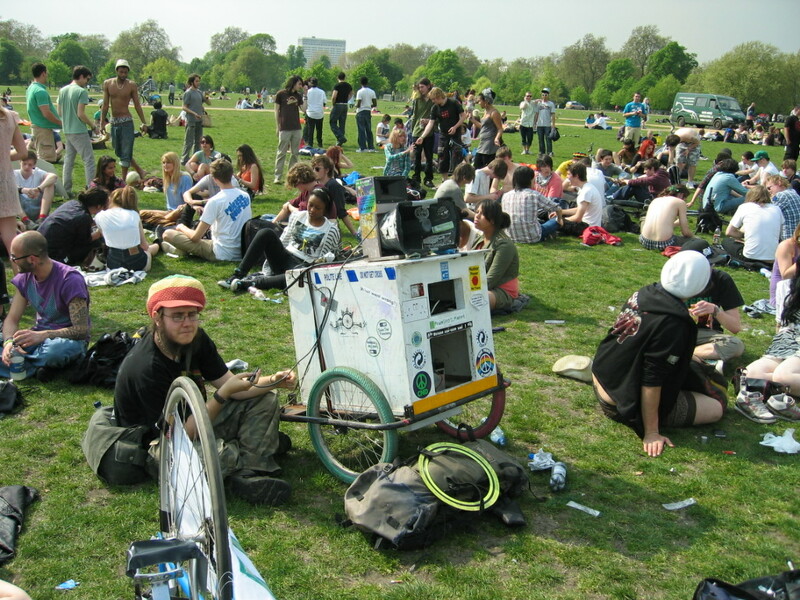 I got up early on the 20th and took the train to Kings Cross, cycled to Camberwell, picked up Pedals (a bike trailer mounted 12 volt soundsystem) and towed it to Hyde Park. I arrived about noon and there was no obvious gathering so I parked up under the trees to chill out with some music on at low volume (partly to check that the journey hadn’t shaken anything loose). After a while I looked up and saw a group of about fifty people sitting further into the park so I went over and offered Pedals to take over from a much smaller system. I played a couple of tracks myself then handed over to a dude in a rasta hat who had a great collection of appropriate reggae, perfect for firing up a bud bomb packed with quality weed. The high point of the event was at 4.20 pm, by which time there were something like a thousand people present. 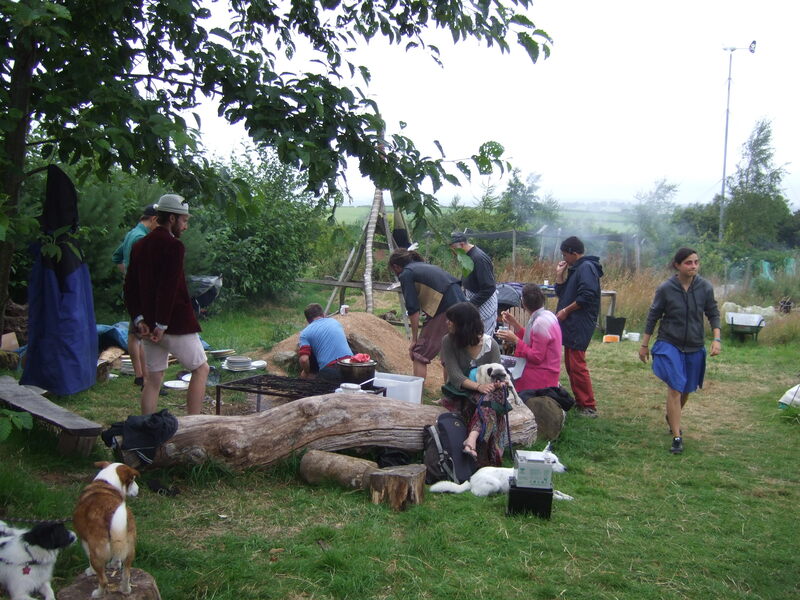 Having made the necessary preparations everyone exhaled in unison, creating a general haze of smoke. After some more music I set up a microphone for three short speeches. 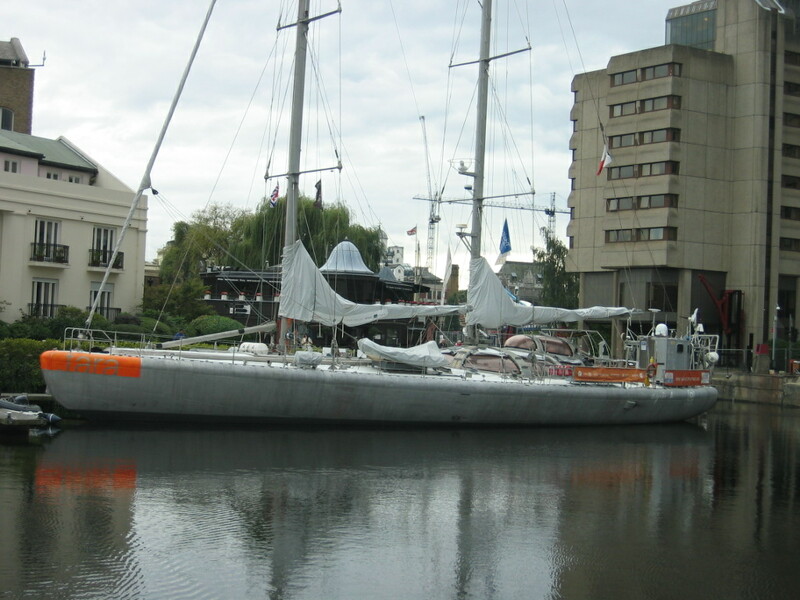 One was by Levent Akbulut, representing Students for Sensible Drug Policy UK (see his own blog entry), while someone else spoke about the wider benefits of the cannabis plant as a sustainable source of food, fuel and fibre. The other speech was by Peter Reynolds, leader of the recently registered Cannabis Law Reform Party CLEAR UK which is the new incarnation of the old Legalise Cannabis Alliance. Peter praised the 420 event but made it clear that he thinks a change in the law will only come through working within the system. He is passionate about ending the prohibition of cannabis altogether but is particularly concerned with making medicinal cannabis available to UK citizens – did you know that Dutch citizens can bring their prescribed cannabis into the UK and use it here legally? He encouraged people to join CLEAR but although I support its aims I have never been a member of any political party and I currently have no intention of becoming one. I would consider voting for a CLEAR candidate in an election though, particularly if we upgrade to AV in the forthcoming referendum. After the speeches there was more music but then things took an ugly turn. A load of people crashed the party and although many of them were enjoying a dance a significant minority were looking for trouble. I think some of them started robbing people and fighting amongst themselves. The police (who had until then been conspicuous by their absence) showed up in force and since I had to get Pedals back to Camberwell anyway I took that as my cue to leave. More police vans were arriving as I cycled out at Hyde Park Corner but none of that could take away from what had been an excellent day, with perfect weather and the highest turnout for a number of years apparently. As you can see, the most commonly used figure seems to be around £300 per plant. The smallest reported seizure was of 20 plants at a house in Lincoln in August 2007 “with some up to seven feet tall”. Unusually there was an estimate of the quantity of cannabis which they would have produced (about 2.8kg) as well as the so called “street value” which was given as £7,000, or £350 per plant. Towards the other end of the scale, in February 2009 police in Halesowen raided two properties in Claremont Street, finding an estimated 1,350 plants which they valued at about half a million pounds, or £370 per plant. Despite the difference in scale between these raids the claimed value per plant was very similar, but that was not always the case. In April 2008 the Macclesfield Express reported that police had discovered what was believed to be one of Britain’s largest ever cannabis factories, housing 8,000 plants worth about £500,000 – a bargain at only £62.50 per plant. On the other hand, an article in a glossy magazine called PROPERTYdrum listed a number of raids including one in Telford in June 2010 in which £200,000 worth of cannabis plants were discovered – with a haul of only 200 plants they were apparently worth a whopping £1,000 each. Finally, there was a very recent report on the website of the Avon and Somerset Constabulary which mentioned Operation Viscount, targeting cannabis factories across Avon and Somerset. During this three month operation they claim to have seized 7,100 cannabis plants with an approximate street value of £6.6 million, a hefty £930 per plant. In reality this is complete nonsense. Young plants are almost worthless because the only people who would be interested are growers, and they get them essentially for free by taking cuttings from a mother plant. Even a mature plant is not going to be worth much unless it is ready to harvest and the grower would not obtain “street value” for the crop because it would be sold wholesale to a distributor. Furthermore, a lot of growers are presumably using the “sea of green” method which packs a large number of plants into a small space at the expense of a low yield per plant. In reality I would be surprised if seized plants were worth more than £30 on average.